Traders seemed inclined to lighten their bullish EUR bets. • ECB decision/updated economic projections to set the tone. • Technically seems vulnerable to extend downward trajectory. The EUR/JPY cross maintained it’s offered tone through the mid-European session and is currently placed at session lows, around the 131.30-25 region. The shared currency lost some ground on Thursday as traders seemed inclined to lighten their bullish positions heading into today's key event risk - the ECB monetary policy decision. The European Central Bank is universally expected to leave interest rates unchanged and hence, the key focus would be on the updated economic projections. Also in focus, commentary on the QE program, expiring in September, and the ECB President Mario Draghi's comments during the post-meeting press-conference should infuse a fresh bout of volatility and provide some meaningful momentum. 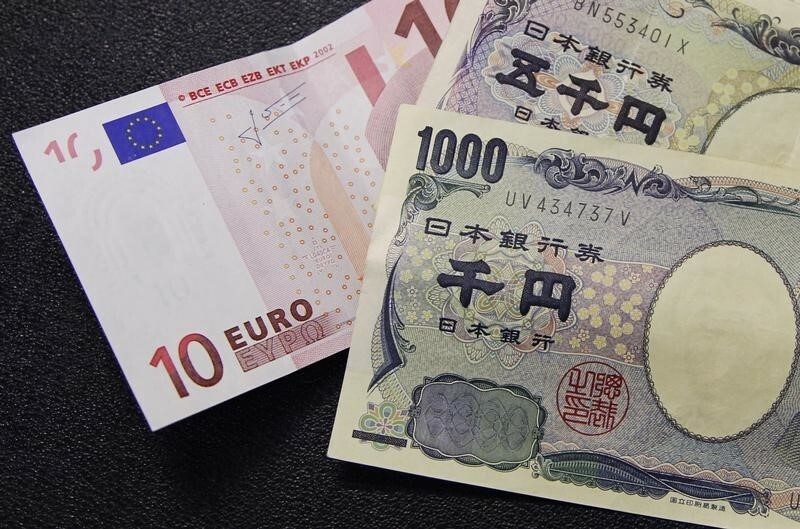 Meanwhile, the prevalent cautious sentiment around European equity markets was seen lending some support to the Japanese Yen's safe-haven demand and further collaborated to the pair's downfall on Thursday. From a technical perspective, the pair's inability to build on its recovery move back above the very important 200-day SMA clearly suggests that the recent up-move could be more of a corrective in nature and the downward trajectory might still be far from over. Hence, today price action would set the tone for the next leg of directional move in the near-term. A follow-through weakness below the 131.00 handle has the potential to continue dragging the cross further towards 130.25-20 support area en-route the key 130.00 psychological mark. On the upside, 131.75 area, closely followed by the 132.00 handle, might continue to act as an immediate resistance, above which a bout of short-covering could lift the cross further towards the 133.00 round figure mark.